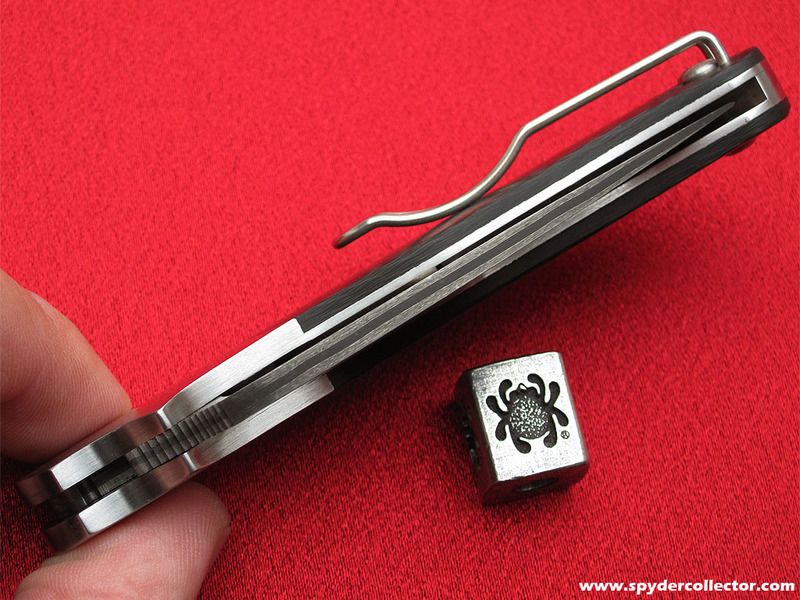 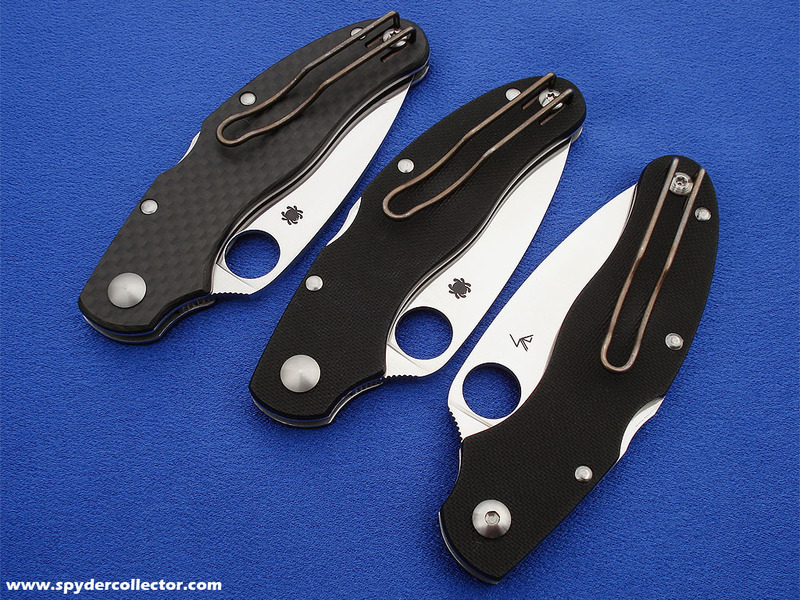 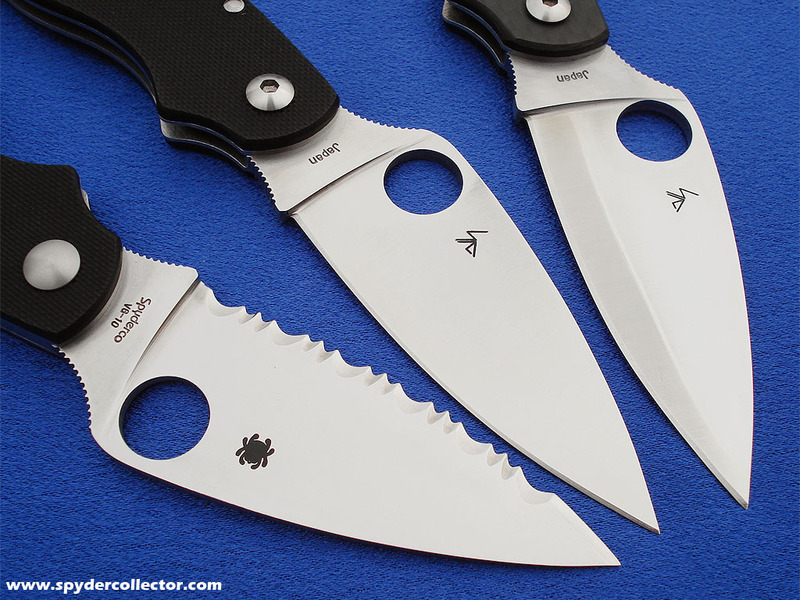 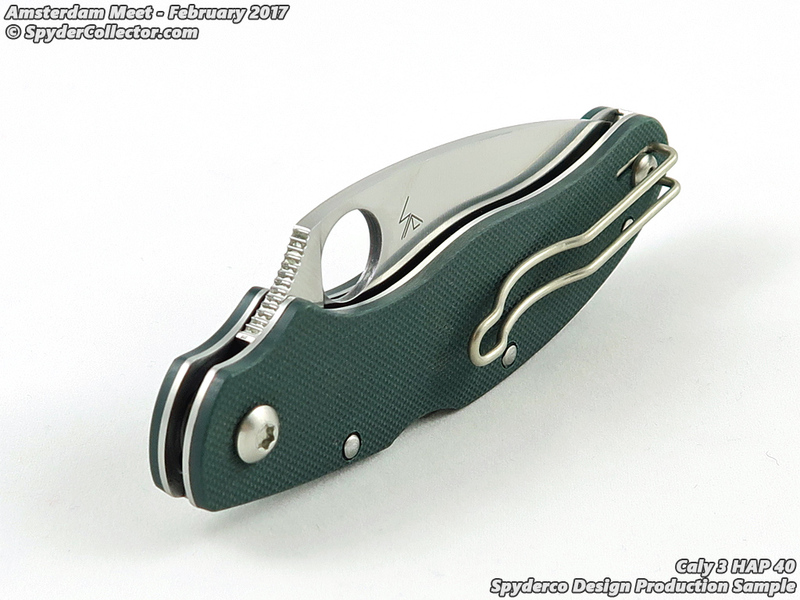 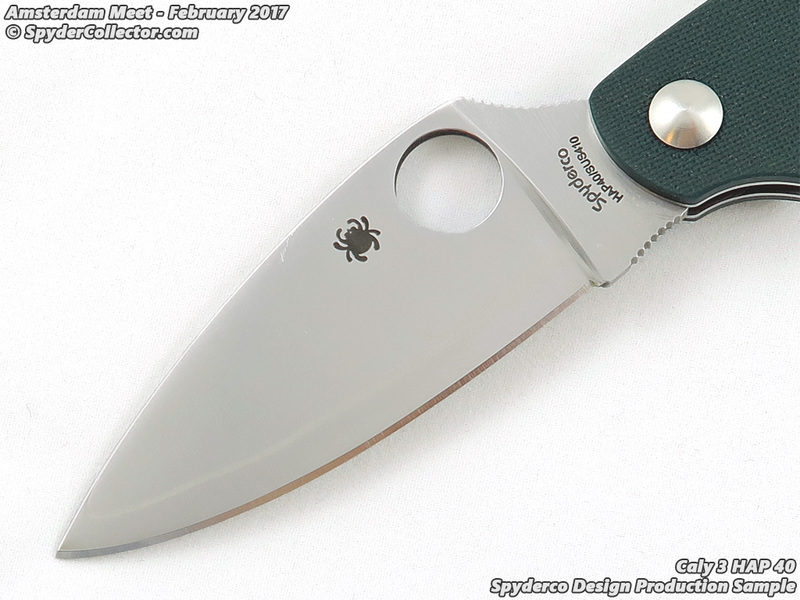 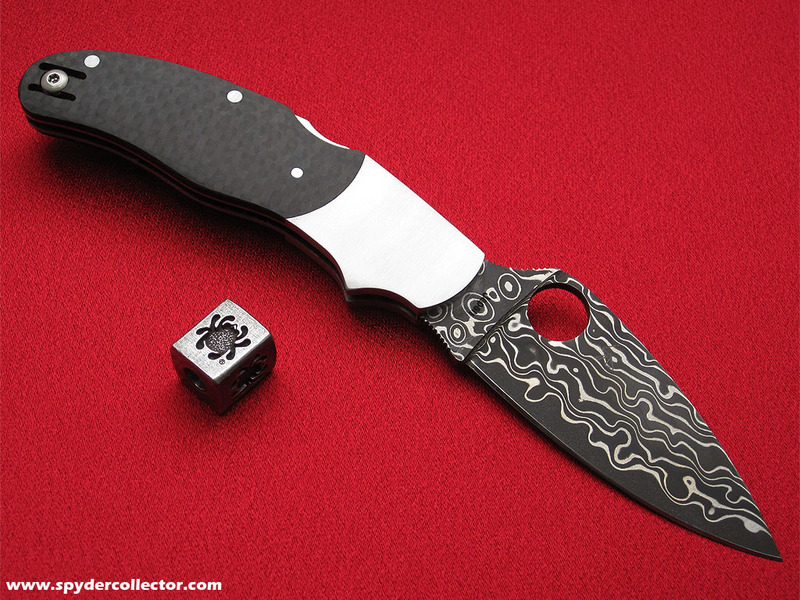 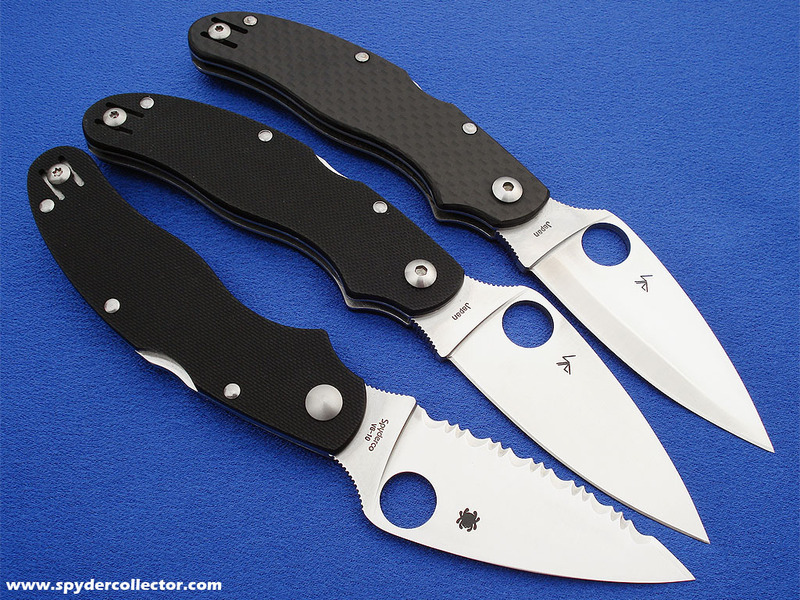 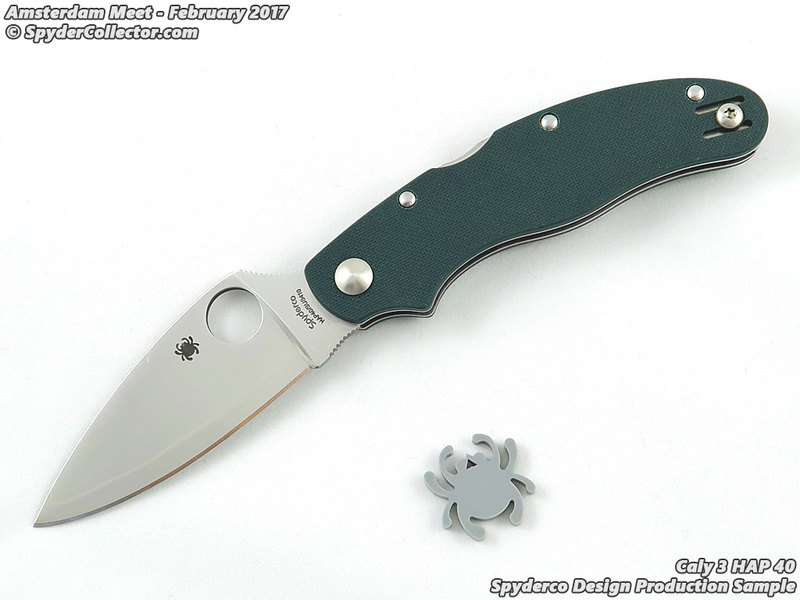 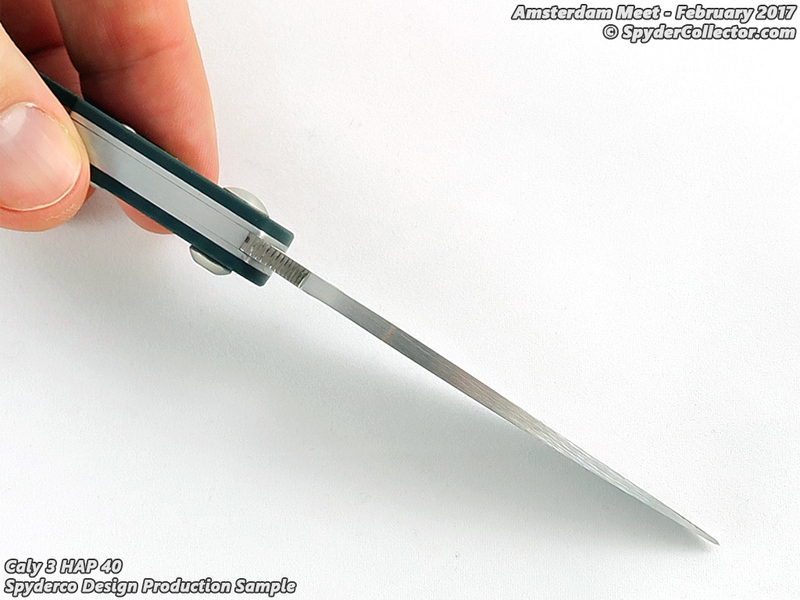 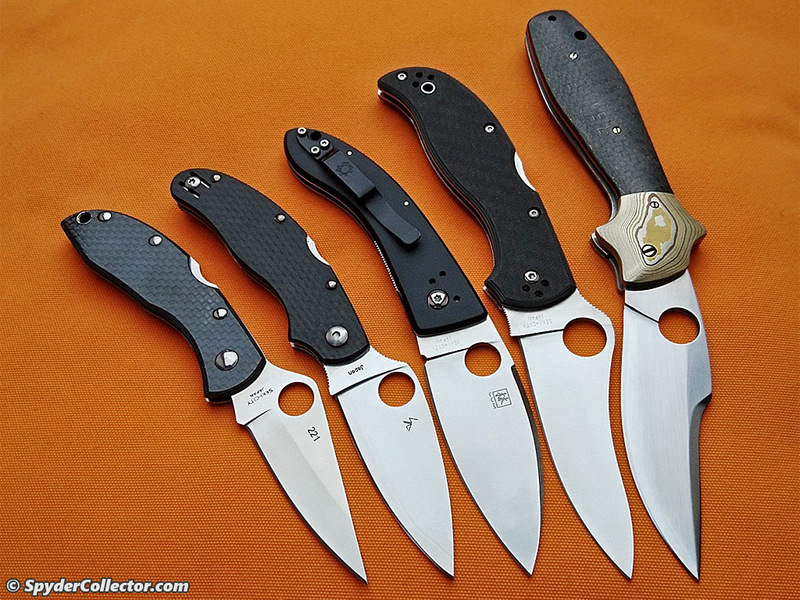 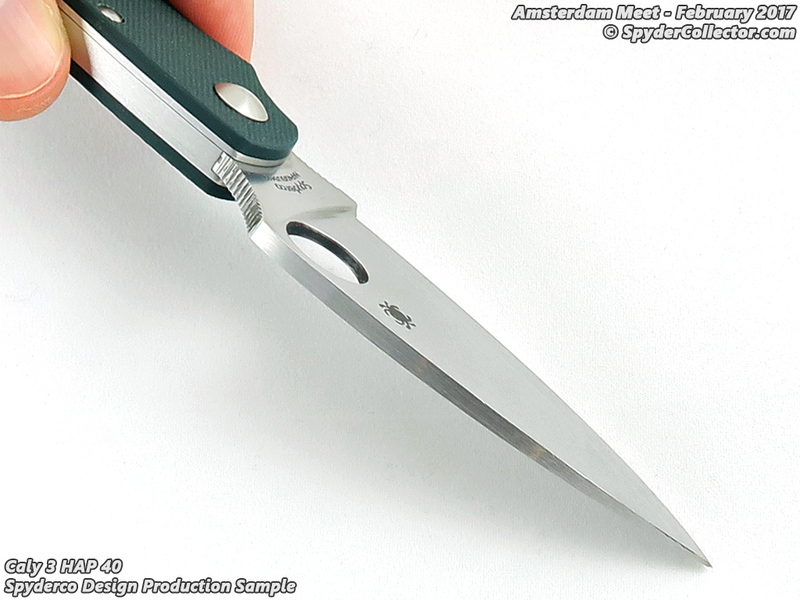 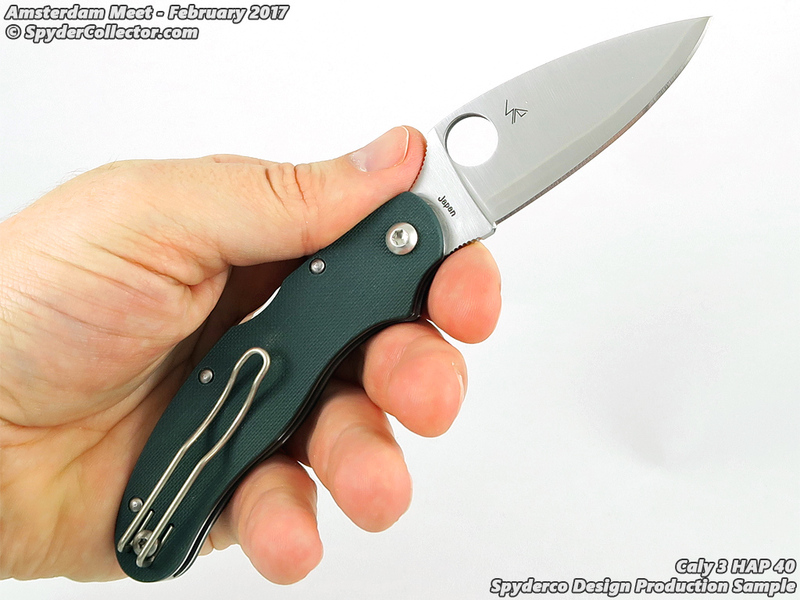 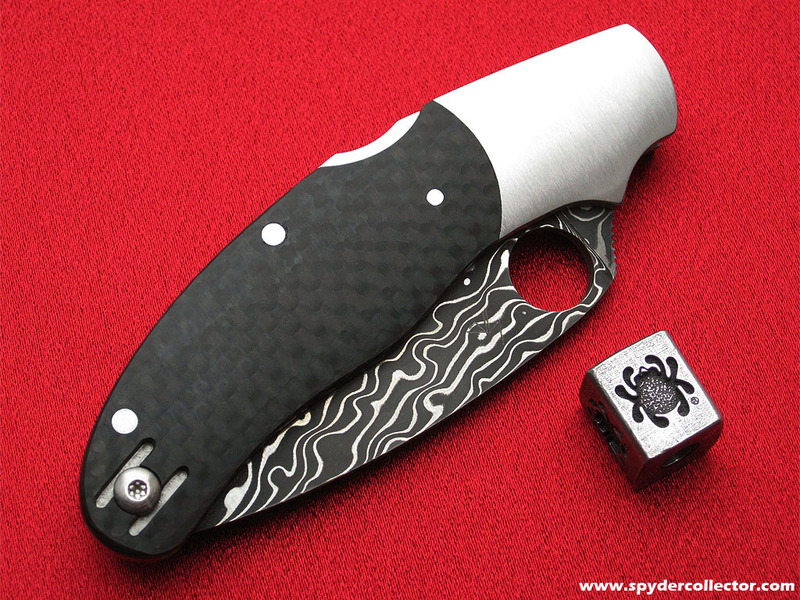 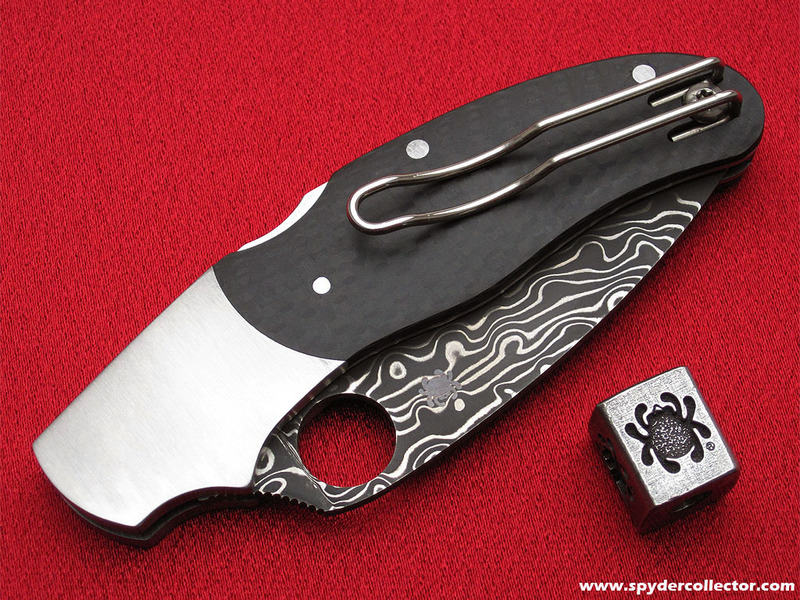 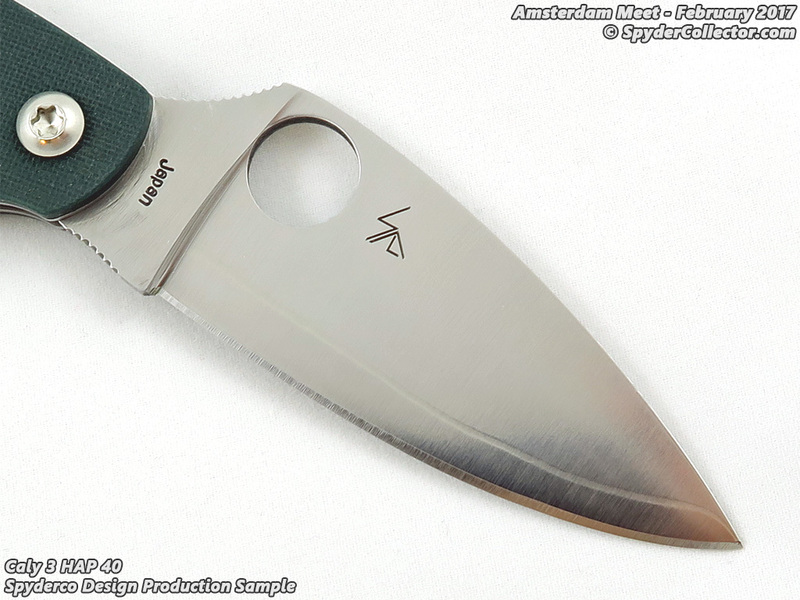 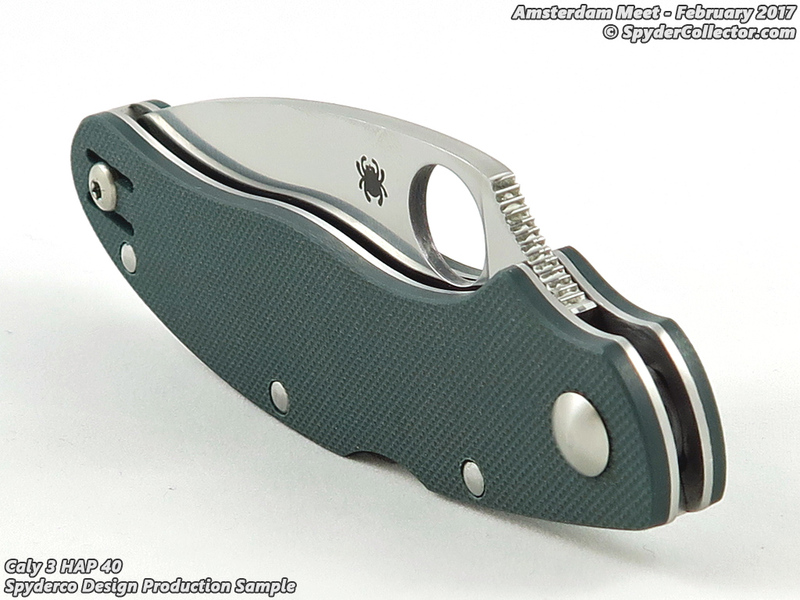 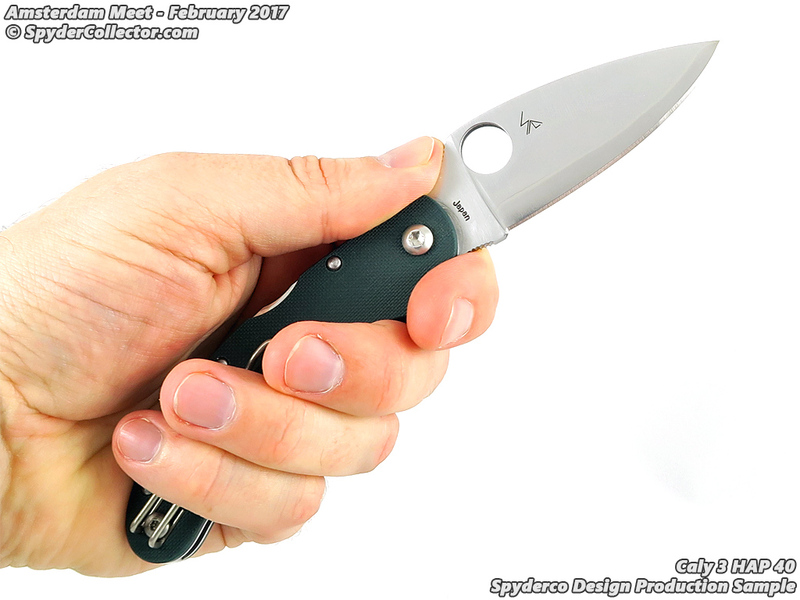 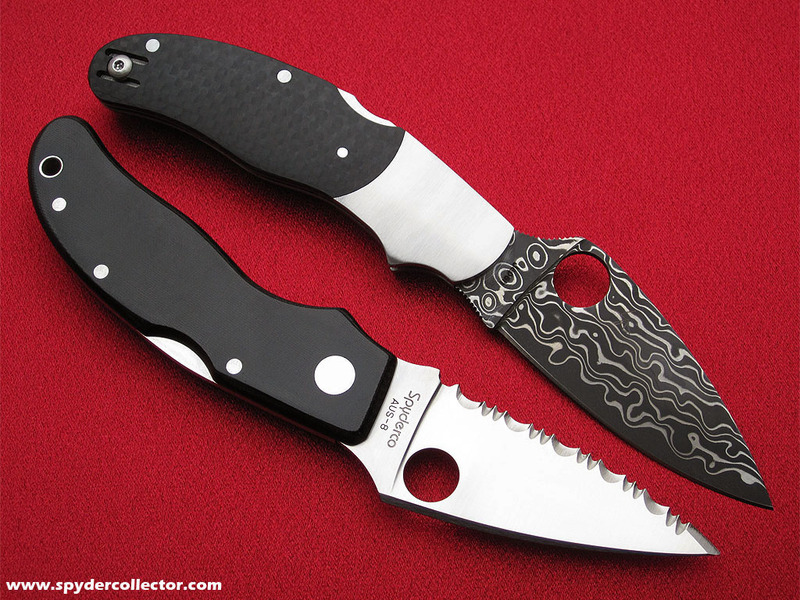 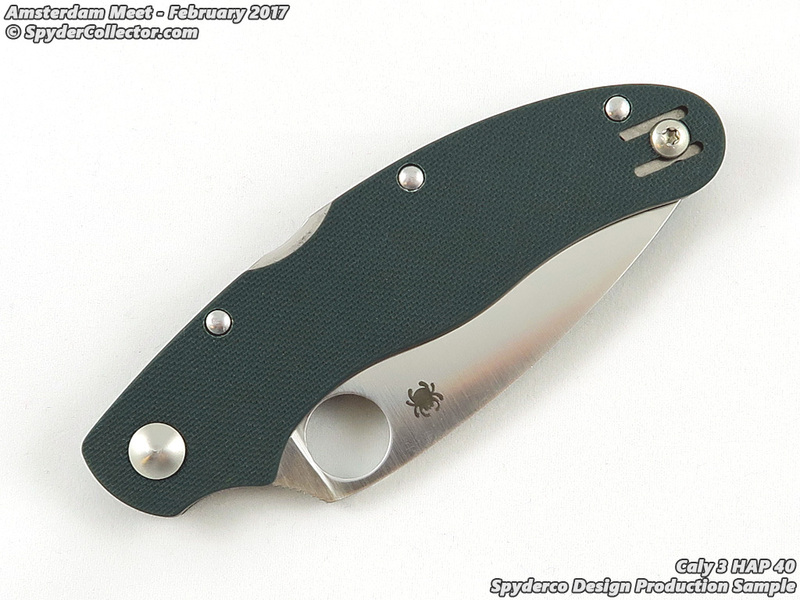 The Caly 3 in HAP 40 will be a sprint run that was announced in the 2017 Spyderco catalog. 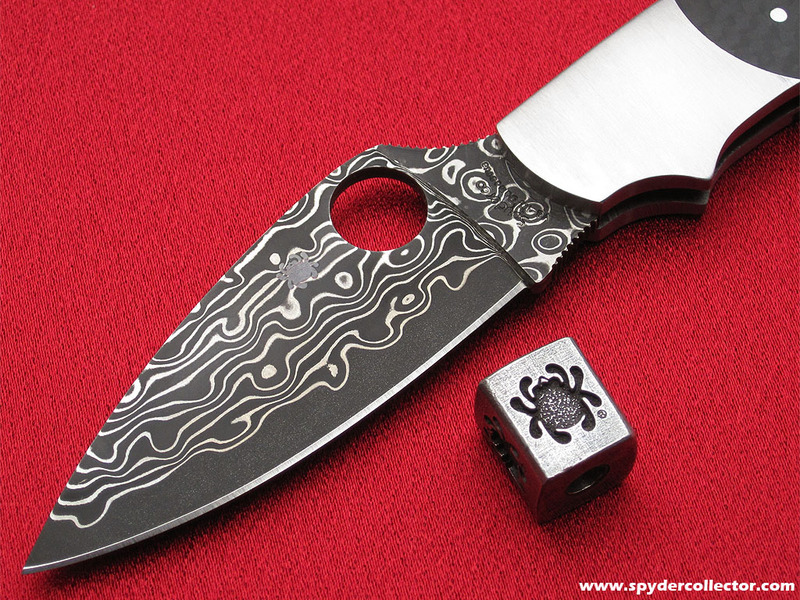 In that respect, this knife wasn’t a huge surprise to see at the meet, but it sure was nice to see and handle it in person. 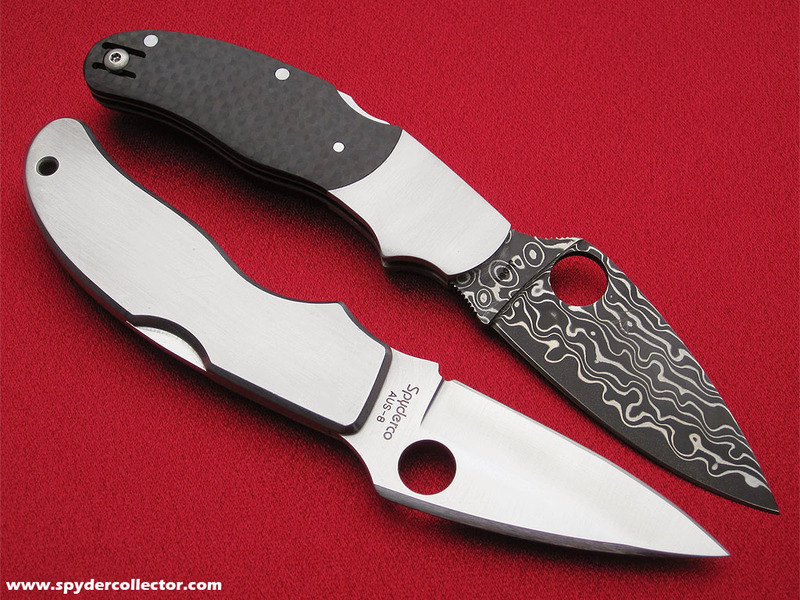 The knife itself is a somewhat of an ‘old friend’ to me, and I’ll be sure to add this variation to my collection of Caly and Calypso designs. 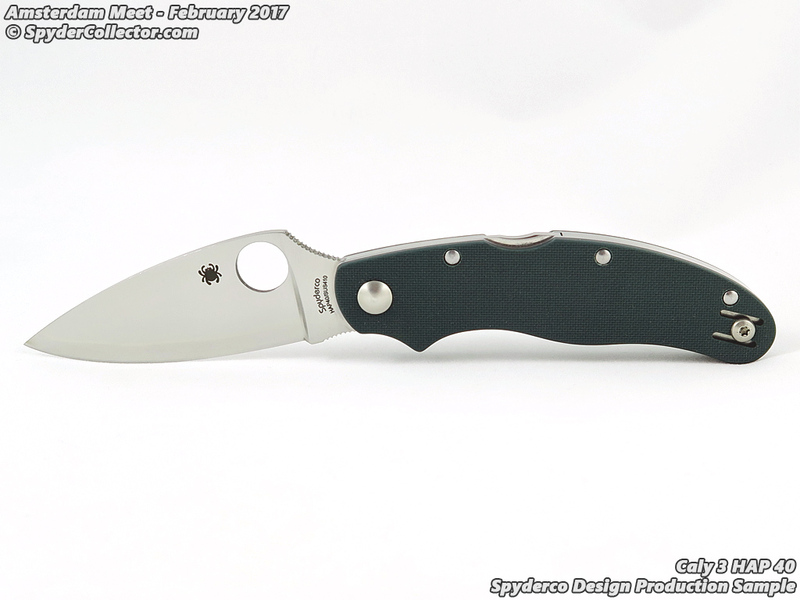 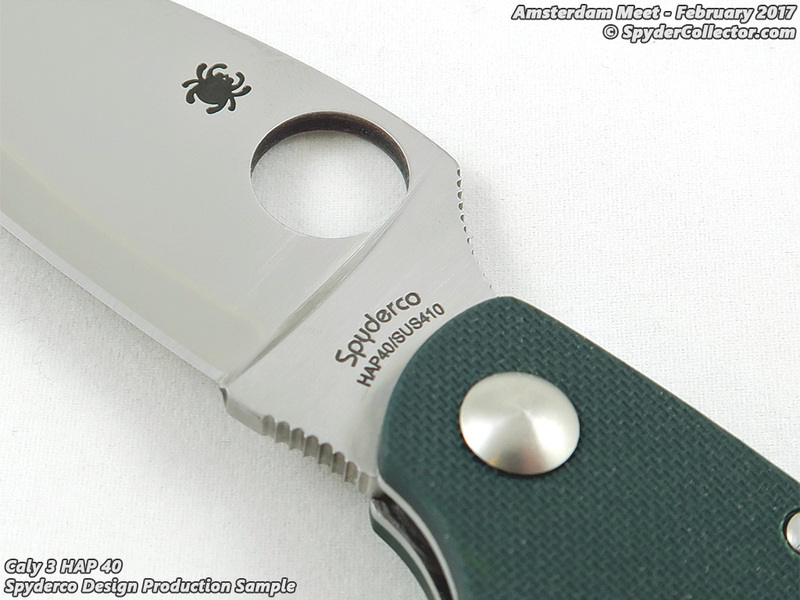 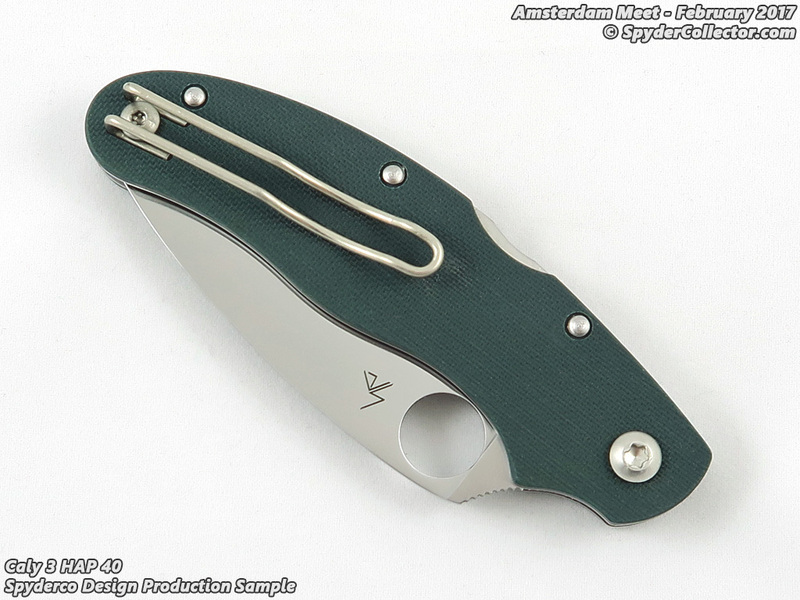 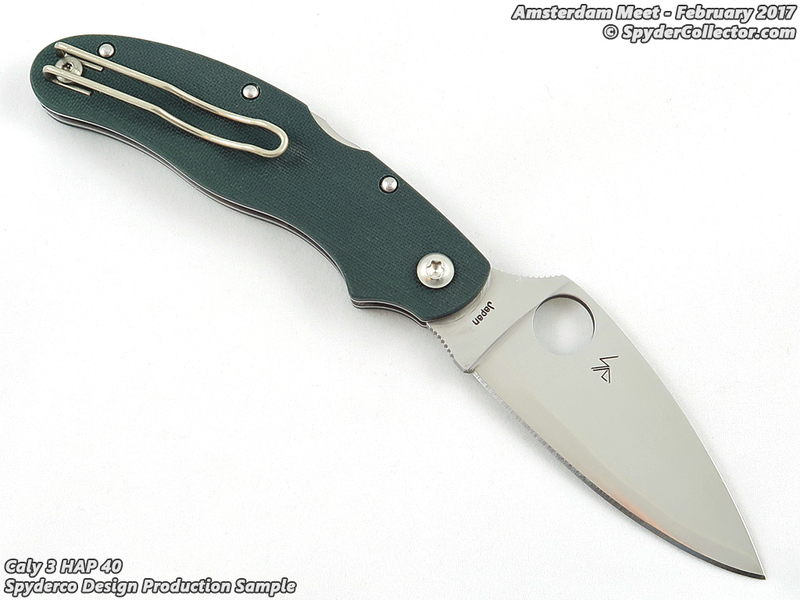 The forest-green G-10 is a nice color variation, that I don’t see too often in Spyderco folders.